HTC has confirmed that is long-anticipated smartwatch is not happening, despite images of a wearable leaking out on more than one occasion. 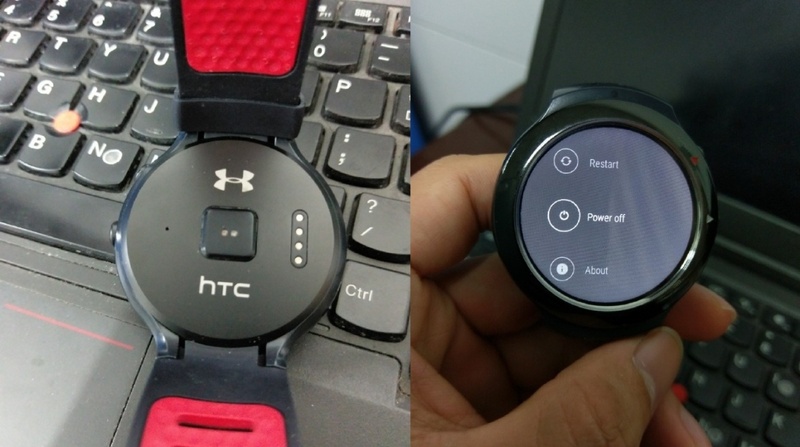 We recently reported on a second batch of photos showing what appeared to be HTC's Android Wear smartwatch, built in partnership with Under Armour. But according to HTC, it's not going to be pursuing a Wear watch after all, leading us to assume the watch we've seen was an abandoned device. "I can tell you that we're not going to have an Android watch," Chialin Chang, HTC's President of Smartphones and Connected Device, told Tbreak. "I don't think we've nailed it with [the experience of] watches." While Chang didn't acknowledge the leaked watch we'd seen, he blamed uncertainty in the market as the reason for HTC holding back. "Android watch is one thing but even Apple as a big brand is declining [in watches.] We are not going to have a watch in the short term. So HTC won't have a smartwatch ready for the wave of Android Wear 2.0 devices, which is a shame. However we're already getting watches from Casio, New Balance, ZTE and possibly LG. We also recently reported on word that Huawei is gearing up for the launch of the Huawei Watch 2. There are bound to be more, so pickings won't be slim, but we'd have liked to see what HTC could have done here. Maybe one day.